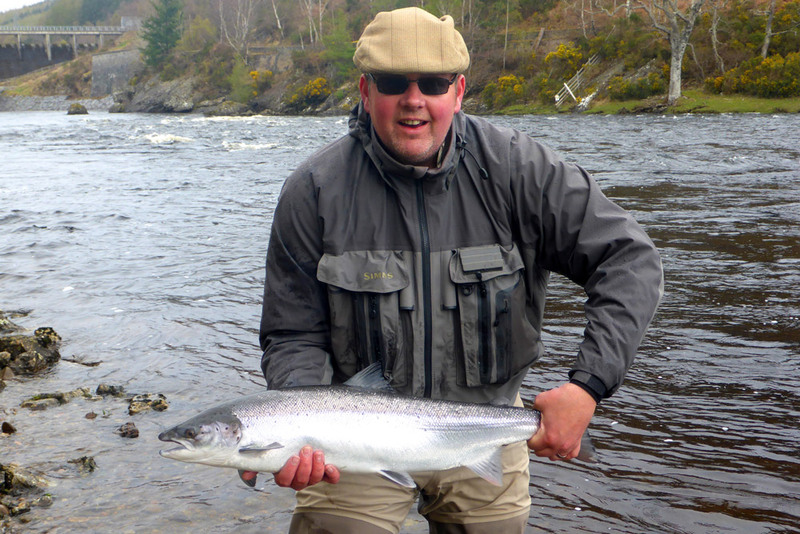 We are thrilled to offer luxury spring salmon fishing packages on the renowned Lower River Oykel. 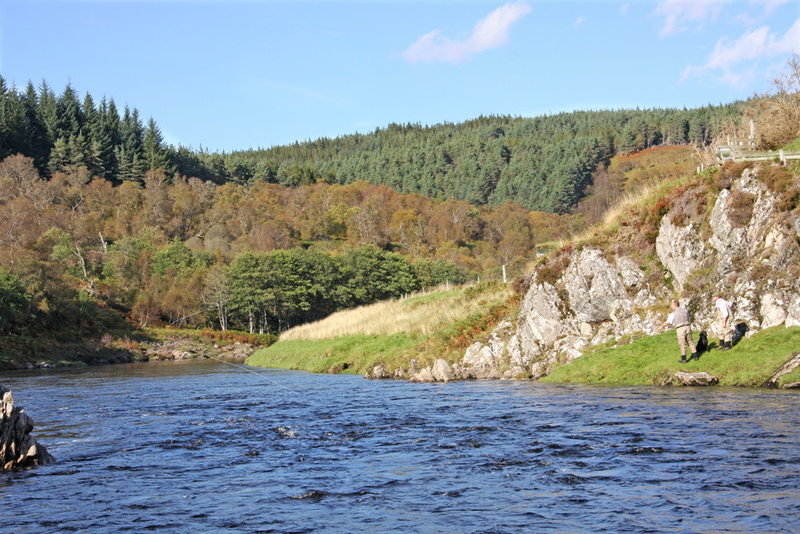 It is exceptionally rare to get a chance to fish the Lower beats of this superb Highland river, which is pre-booked years in advance, and in combination with 5-star luxury accommodation at Links House in Dornoch, this is a unique opportunity. The Lower Oykel fishings comprise about 7 miles of the main river below the Oykel Falls including the lower reaches of the Einig tributary. The fishings are divided into 4 beats that rotate daily. Each beat has its own ghillie and is fished by 3 rods. Links House combines luxury accommodation with the charm, grace & elegance of the world's finest hotels. 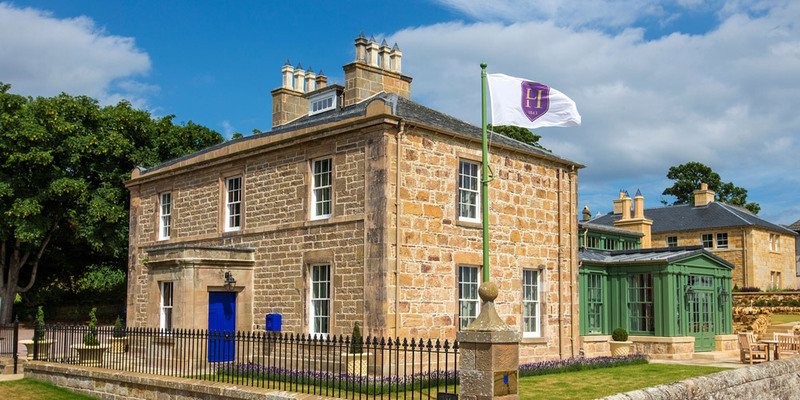 A stay at Links House is like visiting your own country house. Each en-suite bedroom is decorated and appointed with the finest antiques, artwork and fabrics providing high levels of comfort you would expect from one of the world’s finest boutique hotels. Links House also offers one of finest dining experiences in Scotland. Your transport to and from the River Oykel and picnic lunches can also be arranged by the team at Links House. 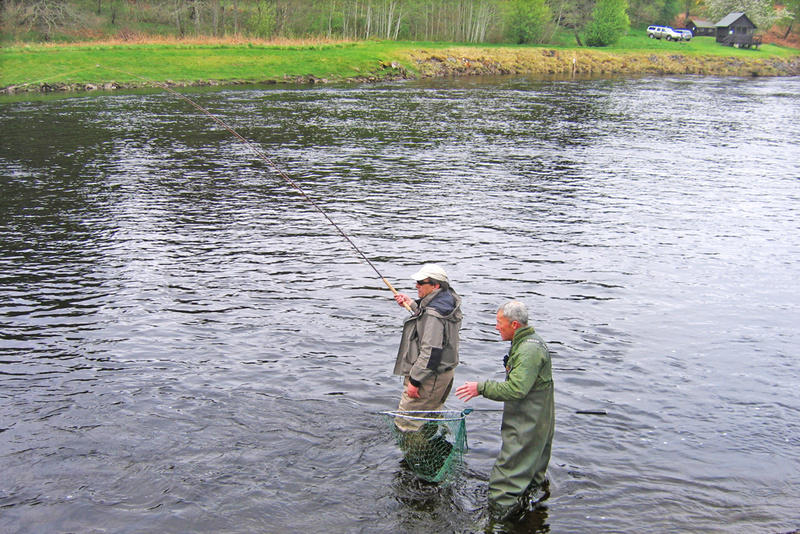 Craft your own spring salmon break on the Upper Fairburn beat of the River Conon. We have the beat reserved for the full week commencing Mon 15th April, and have divided it into 3 day blocks (Mon-Wed & Thurs-Sat). Beyond that we have some flexibility and are open to your suggestions. We would like to offer part of the fishing at least as a package with salmon fishing instruction and/or guiding for 1 to 3 rods, but we may also sell rods separately for unguided fishing. 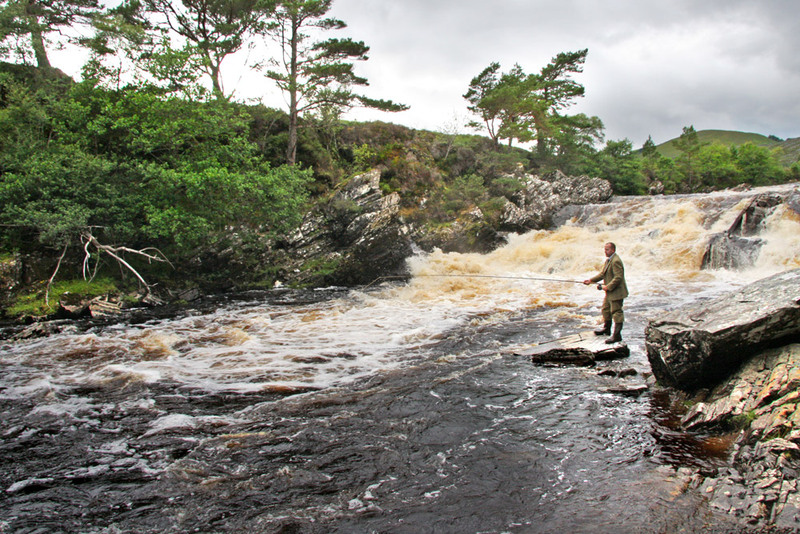 Visit the River Conon page for a summary of the Upper Fairburn Fishings. 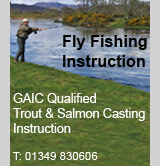 GAIC-qualified Spey casting instruction, or general salmon fishing tuition, can be provided as an option making this break suitable for intermediates or beginners.